1). 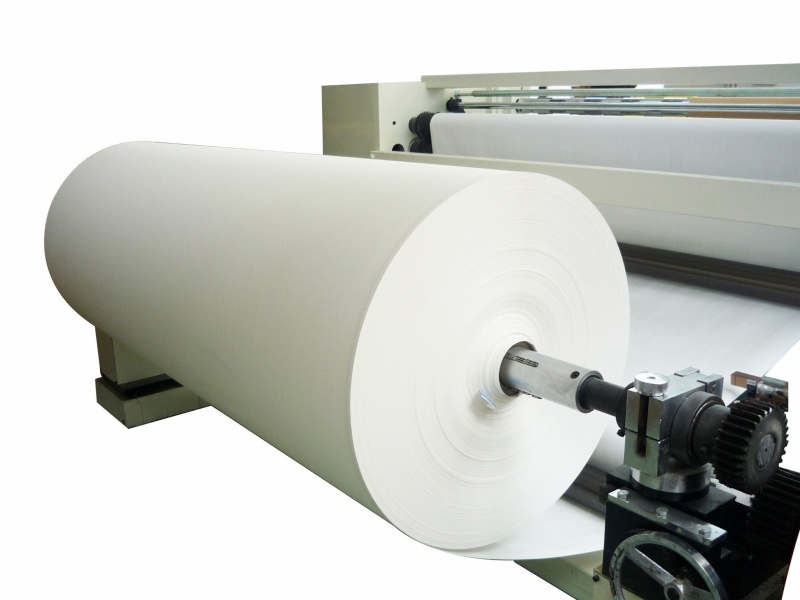 Sublimation transfer paper roll width specification is 2000m/ 5000m/ 7000m,etc Weight: 50gsm/ 60gsm/ 70gsm/ 80gsm, ect. 1.high transfer rate,Superb Color,high color reduction degree. 2.dry quickly and good Anti-wrap resistance,Excellent Ink Release,absorbing ink speed quickly. 3. Super transfer efficiency, up to 95%.it is significantly higher than similar products in the market. 4.uniform coating,No wet cockling, flying print without wrinkly. 5.small deformation,Clear image and can be save for long times after printed.